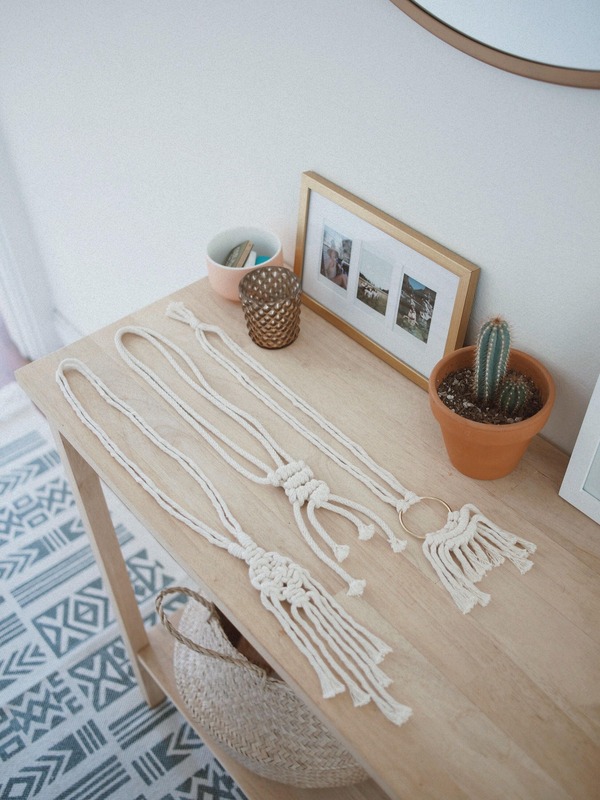 An artisanal, handmade macrame necklace that adds beautiful texture to any look. 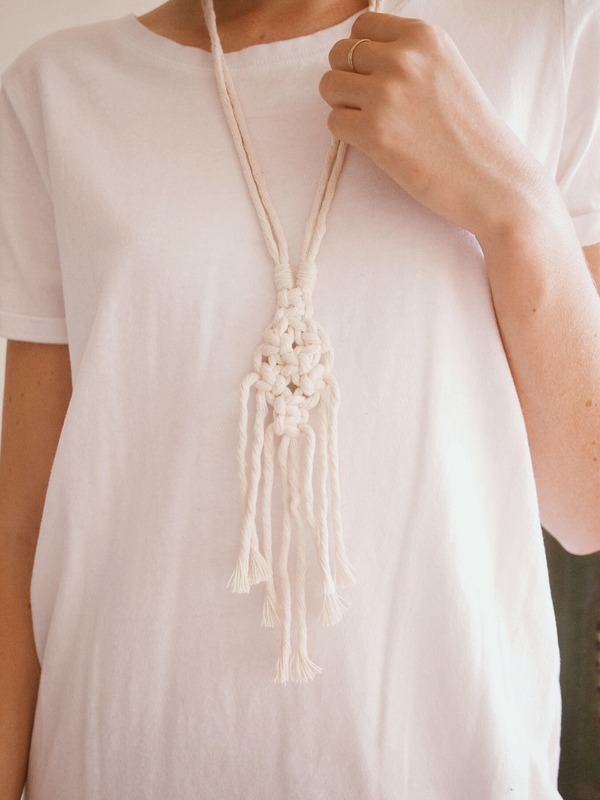 Made using all natural cotton materials. Each necklace is made specifically to order just for you! 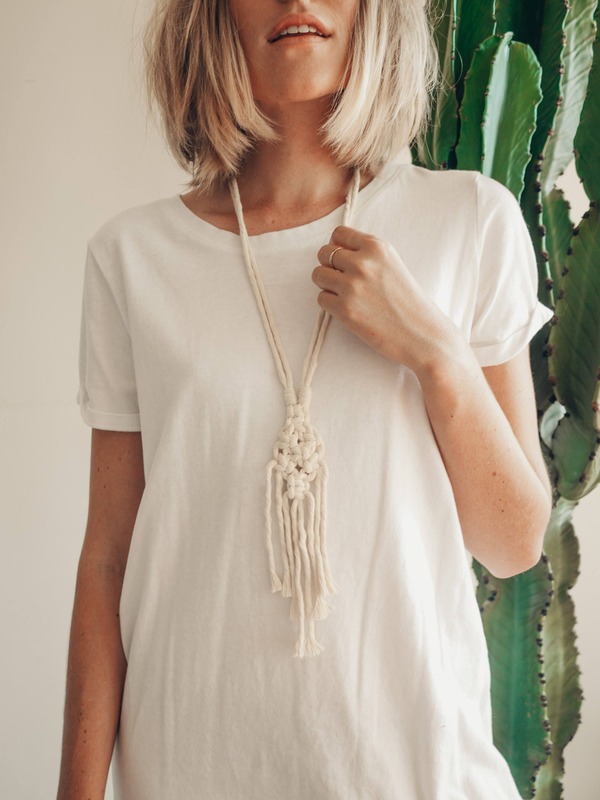 Hangs approximately 21" in length, easily slips over your head with no clasp necessary.